It’s always fun to be able to get to know your colleagues outside of the office, instead of just talking about work all the time. While ‘Happy Hour’ gatherings are a way to socialize in a more relaxed setting (as long as it’s not too overdone), company outings don’t just have to consist of quenching your collective thirsts with a round of beers – although most colleagues would be more than happy to do so! At akïn, we try to organise company outings as often as we can. With out-of-the-box activities we can do together as a team, they help us get to know each other better and to have fun while we’re at it. 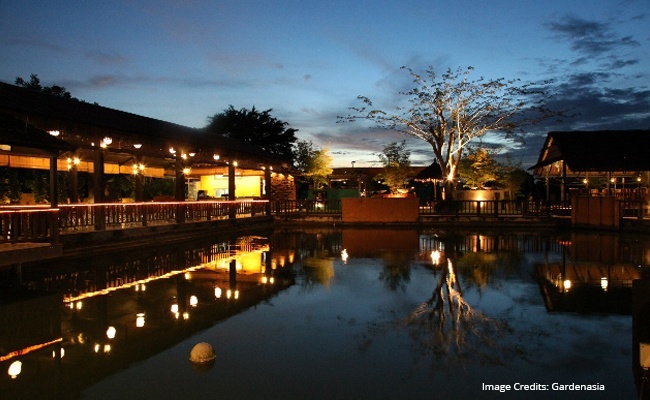 Here are some of our suggestions for company outings with a twist, based on our own experiences! For most of us, bowling isn’t really considered a ‘sport’ (sorry to the pro bowlers reading this), but a terrific way to motivate, celebrate, or just to have some fun together. But the real reason we enjoy bowling so much? Air-conditioning (no, really)! 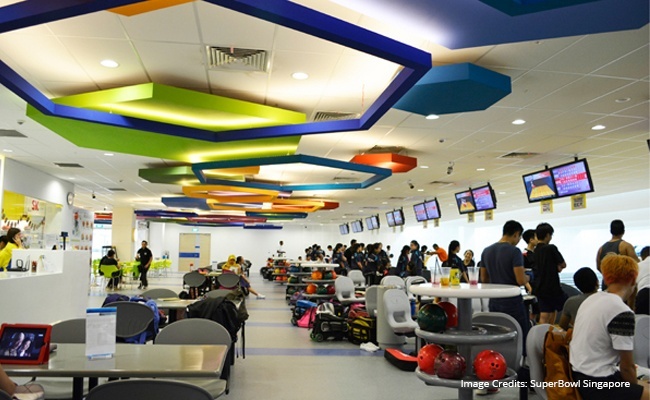 With some outlets offering corporate discount packages (and some with the added allure of cosmic bowling after dark ) – a good bowl might just be the perfect outing idea for your company. 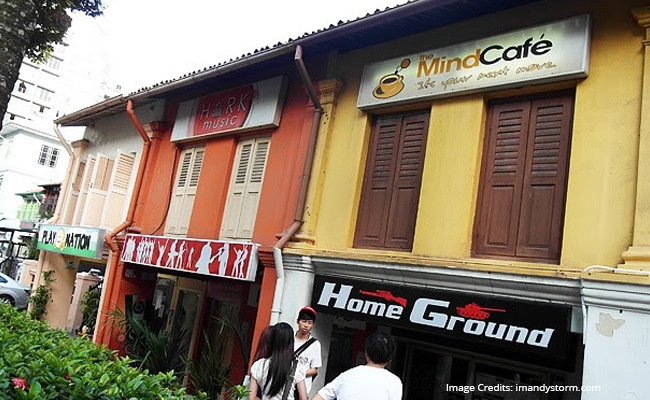 Our preferred outlet is the SuperBowl branch at Toa Payoh SAFRA – a fairly short walk from the MRT station, and a great convenient location for many of our colleagues! Useful Tip: Bring your own socks to save $2. Unless you like thick, white, high cut socks. This is one of our favourite ways of having fun outside of work, especially after we started playing the mystery game Werewolves of Millers Hollow at a company retreat – we’ve never had a dull moment since then (especially when we’re trying to second guess one another). From creative thinking games to guessing games to strategy games, there is certainly no shortage of board games around – there are even board games targeted specifically at team building! It’s also a good excuse to make lots of noise without getting noticed – cue the trash talk! Useful Tip: Not all games are fun and suitable for large groups like ours (and probably yours). Our favourites? Ugly Dolls, Slamwich, Jungle Speed, Werewolves of Millers Hollow and Saboteur! If you haven’t already noticed, the akïn team isn’t exactly the sportiest bunch around. However, we do enjoy the occasional athletic activity. Rock climbing is one of our go-to activities, because it's quite literally the way to scale greater heights in bonding the team! 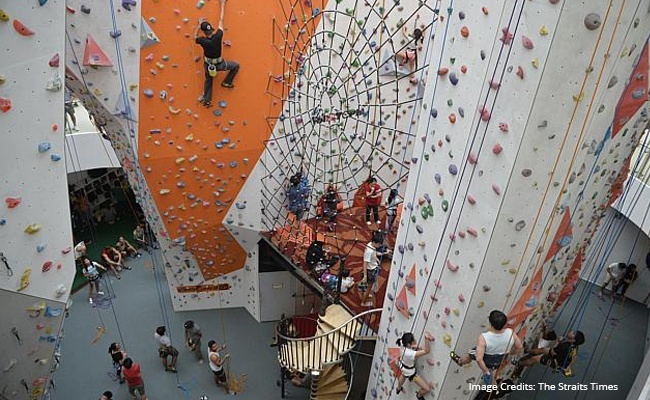 Our favourite hangout is Climb Central at Kallang Wave Mall - as the name suggests, it's located centrally at the atrium of the mall, and after a hearty climb, there are lots of great dinner options around the corner as well. They open late till 11pm, and it certainly helps that more than half of the team stays in the East! Useful Tip: If you're with a group of friends, save money by purchasing a package of 10 tickets for $140 (usual rate is $19). The best part is that the package is transferrable too! 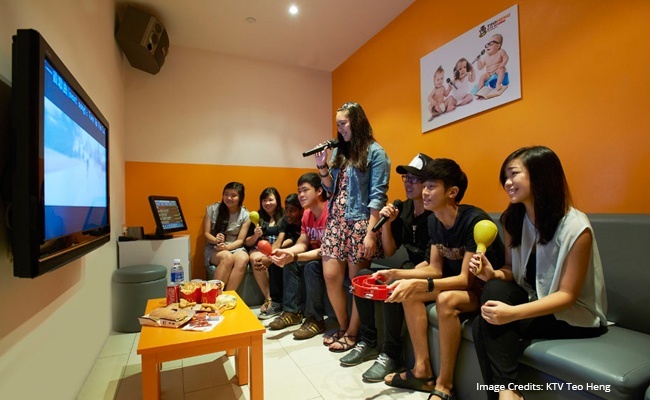 A karaoke session works best for a more extroverted bunch, or if there’s that one guy that’ll warm the room up – bonus points for maracas and tambourines! Useful Tip: There’s a hidden ‘Karaoke PK’ feature that allows you to go head-on with your colleagues to find out who has the best vocals! If you’re looking for something different (and free), a visit to Singapore’s countryside should definitely be on the cards! We’d recommend heading down to the farms in the afternoon as it makes for a really enriching experience – it’s less crowded then and you’ll also get the chance to speak with the farmers themselves, learning more about the things they do. For us at akïn, we’ll typically begin the session with lunch at the Gardenasia Bistro (absolutely love their Rib Eye Hor Fun! ), before heading to the Hay Dairies Goat Farm and Jurong Frog Farm, and ending off at Bollywood Veggies, tucking into their Banana Bread at the Poison Ivy Bistro. 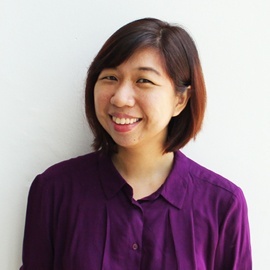 Useful Tip: Treat this day out like you’re going hiking – stock up on the water, sunblock and energy bars as you'll be a lot of walking and exploring Singapore's countryside of Singapore! The possibilities of team bonding outside of work are endless, really. There are still lots of other activities we’ve yet to explore – including free mall workouts, trampolining and island tripping – which will definitely be on our to-conquer list this year! How else do you and your colleagues bond outside of work? Tell us in the comments – we’d love to try them out ourselves!